~ Do you often feel shy in front of the camera? that attracted clients to your doorstep? Join me for a one-of-a-kind Goddess Makeover Photo Session! 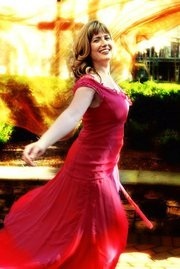 ~~ Goddess Embodiment Photo Shoot with the best images being yours to keep! 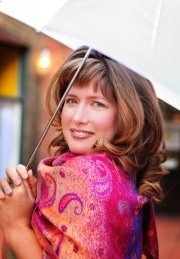 * A portion of the proceeds from each makeover goes to a fund to provide sessions for women experiencing breast cancer. photographs and set you up for success. You will be feeling fabulous just from this! Marcela McBride is an intuitive life coach, mentor and motivational speaker who has made it her life's work to support visionary, entrepreneurial women as they step into their Divine Calling. In this process, she is creating a network of women who are becoming the change-makers; the visionaries of our time who are stepping into their own and becoming the leaders they were meant to become. She works with women who are committed to moving from victim-to-empowered in all areas of their lives. Her platforms include Divine Feminine Workshops and Immersion Programs, Goddess Makeover Photo Sessions and Amazon Goddess Retreats.